Turkey has canceled a planned water sale that was to provide Israel with water for 20 years. 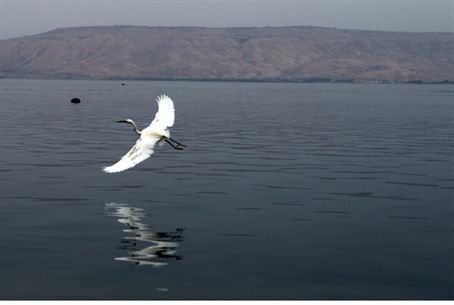 Turkey has cancelled the planned sale of 1.75 billion cubic feet of water per year to Israel. The sale was to help provide for Israel's water needs for 20 years. The decision to cancel the sale was made in retaliation for a May 31 clash in which Israeli commandos boarded a Gaza-bound boat on which were members of the Turkish terrorist group IHH. Members of the group attacked the Israeli soldiers, who opened fire, killing nine. Turkish Energy and Natural Resources Minister Taner Yildiz said there will be no more sales to Israel unless Israel “apologizes and expresses its regret” for the incident. It is unclear if the water project was to have gone forward prior to the flotilla clash. The project was originally planned in 2000, but little progress has been made since in putting it into action, due in part to the high cost of oil, which would have made the transported water prohibitively expensive. The cancelled water project is not the first sign of Turkey's anger over the Gaza boats incident. Turkey has also recalled its ambassador, and has frozen a plan to supply Israel with natural gas from Russia using an underwater pipeline. The cancellation of the gas project is unlikely to cause Israeli economic harm, as Israeli firms have discovered a major gas field off the coast of Haifa.